* BuLED-30E LED light accessory includes one LED cooler and one LED housing to be assembled with Bridgelux modules to replace MR16. * For spotlight and downlight designs from 400 to 1200 lumen. 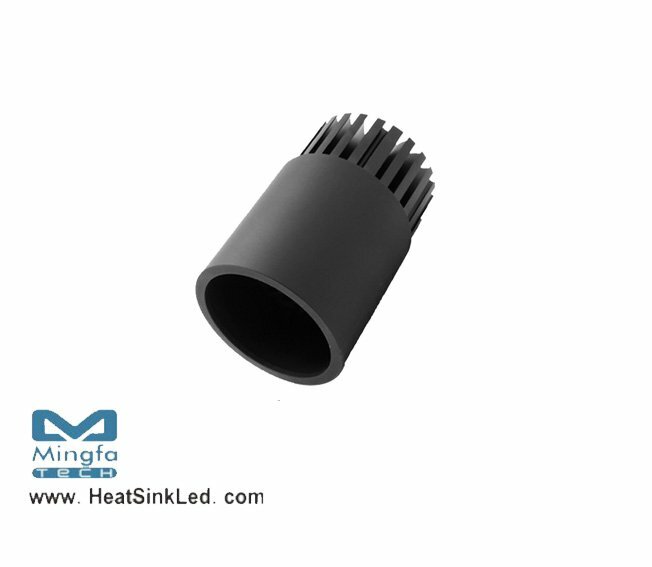 * Heatsink Diameter 48mm - Standard height 30mm , Other heights on request. * Housing Diameter 50mm - Standard height 50mm , Other heights on request. * Modular design with mounting holes foreseen for direct mounting of Bridelux ES Star,Array V6, V8,V10 ,Vero 10 and Vero 13 Array LED engines.